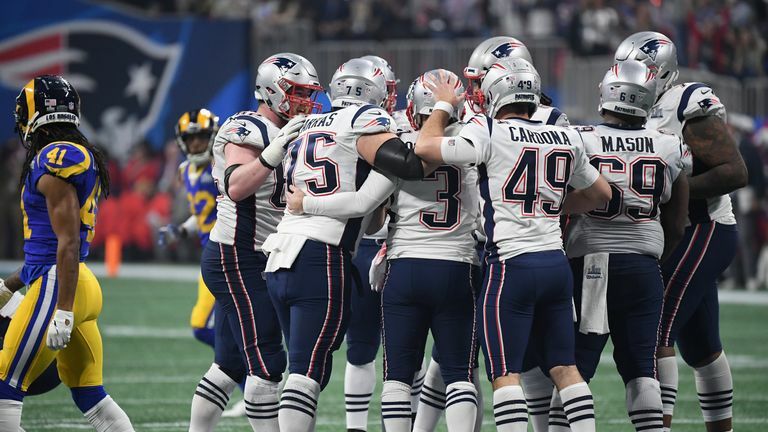 Brady secured his, and the franchise's, sixth NFL title on Sunday night in Atlanta when they got the better of the Los Angeles Rams 13-3 in a defense-dominated game. 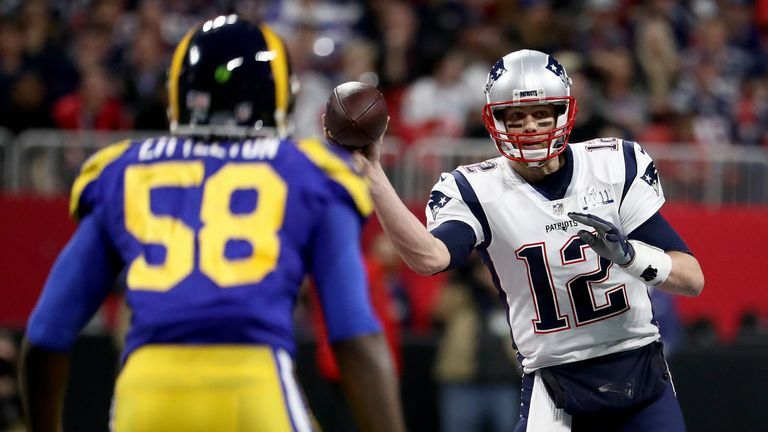 The 41-year-old wasn't able to throw a touchdown pass at Mercedes-Benz Stadium, completing 21 of his 35 passes for 262 yards, but connected on some key passes during their only touchdown drive, which was eventually converted by running-back Sony Michel. 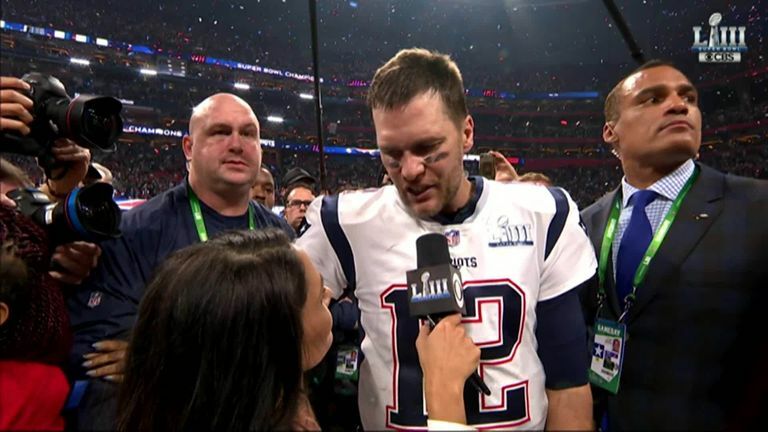 Brady had rejected any talk of retirement out of hand before the game and his mood was similarly positive afterwards as he celebrated a record sixth Super Bowl ring by answering the question again. "All week you have been talking about keeping on playing, you want to keep on playing until you are 45," Brady was asked afterwards. "You have just won your sixth Super Bowl. Does that change anything at all?" Brady's response was simple, as he said: "It doesn't change anything. "I can't wait to just spend some time with my family and my kids and wife and I couldn't do it without their support. "It's just been a great year and I am so happy for my team-mates, you know, this is a dream come true for all of us. "It was an unbelievable year. We just fought through it more so than anything. "It's unbelievable to win this game. They played so well, the Rams' defense they played their butts off. What a great defence, they had a great plan. They made it tough on every play. "We just kept fighting and finally got a touchdown. The (Patriots) defense played the best game of the year."